Little Christmas for Stampin’ Celebration! Happy Monday everyone! 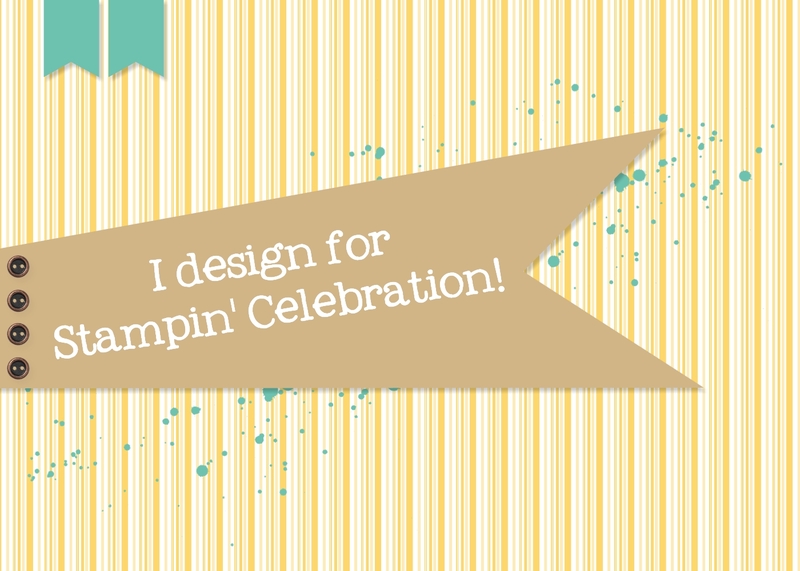 It’s time for another fun challenge at Stampin’ Celebration! This time we have a fun and versatile sketch for you. Our challenge is open, this time for three weeks, until Friday, January 8th, at 9pm EST, so there’s plenty of time to play along. Happy Holidays everyone! I hope you all have a Merry Christmas and see you back here in the New Year!Please head on over to the Stampin’ Celebration blog and check out what my fellow DT members have created. I know you are going to love all of their creations! Feel free to use any brand of product you may have in your Stash. We ask that you create a new project for this challenge and add a link to our blog or use the challenge graphic in your post. Please limit the combined challenges on your project to no more then 4 including ours. Happy Monday everyone! It’s time for another fun challenge at Stampin’ Celebration! and this time we have a sparkly and festive inspiration photo for you to play along with! I couldn’t resist playing with all that gold and am so happy there is so much of it in this year’s Holiday Stampin’ Up! catalogue. 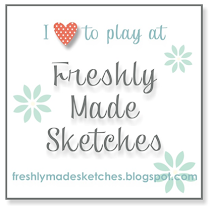 I am also playing along with the sketch at Freshly Made Sketches, the current colour challenge at Colour Throwdown #371 and Addicted to Stamps and More, where they are looking for Holiday cards. Our challenge is open until Friday, December 18th, at 9pm EST, so there’s plenty of time to play along. 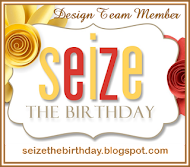 Please head on over to the Stampin’ Celebration blog and check out what my fellow DT members have created. I know you are going to love all of their creations! It’s Wednesday, which means it’s time for another challenge at Colour Me…. !, and this is our 100th!! But some sad news first, as we announce that this will be the last challenge for Colour Me…! I’ve had a great time being part of this amazing Design Team and I shall miss visiting the gallery to see all of your beautiful creations each week. Thank you to Tara and Hayley for creating this wonderful challenge and allowing me to be a part of it. Now onto our challenge! This week is Monochromatic Week and we are working with Soft Sky! 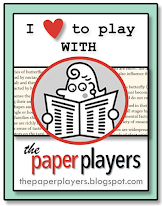 I played along with the current sketch challenge at Create with Connie and Mary and the Tic Tac Toe challenge at The Paper Players. My fellow Design Team members have also created some fabulous samples, so be sure to stop by Colour Me….! and check them out. We can’t wait to see what you create to help us celebrate our 100th!!! Antonia, Bhavana, Hayley, Jinny, Julia, Kim, Ren, Tara, Valentyna, and our Guest Designer for December, Nancy! The challenge will end on December 7th, at 12:00pm (EST). And as with any challenge, there are a few rules, to keep things fair – you can check them out here.